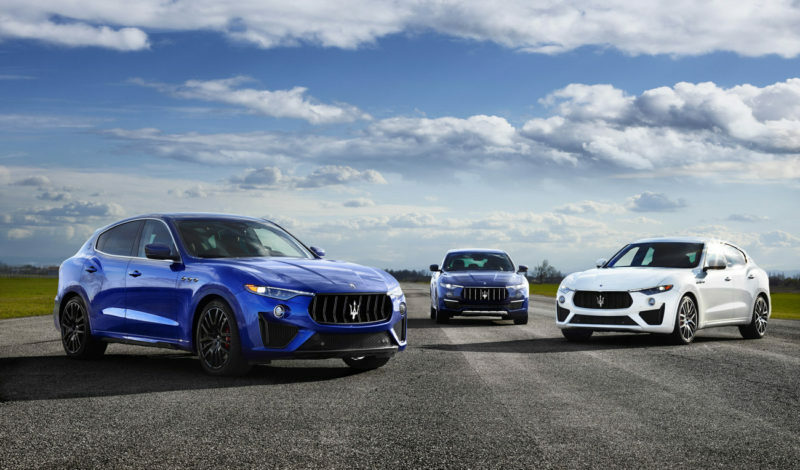 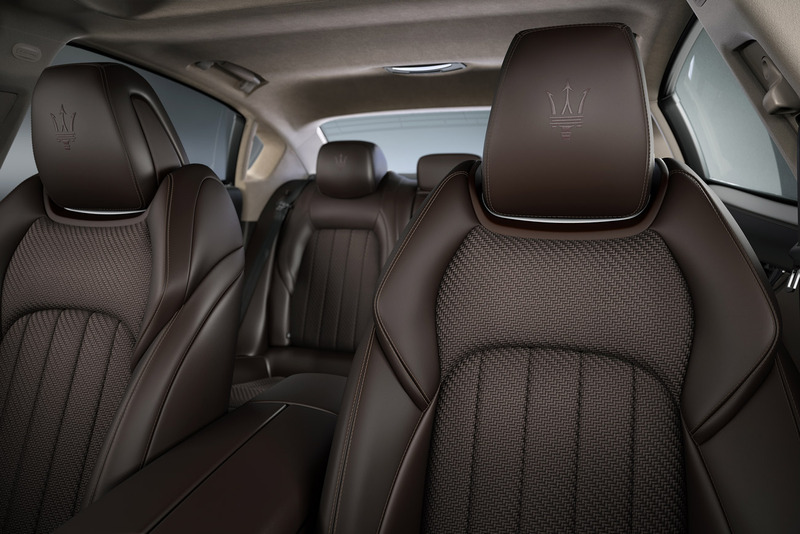 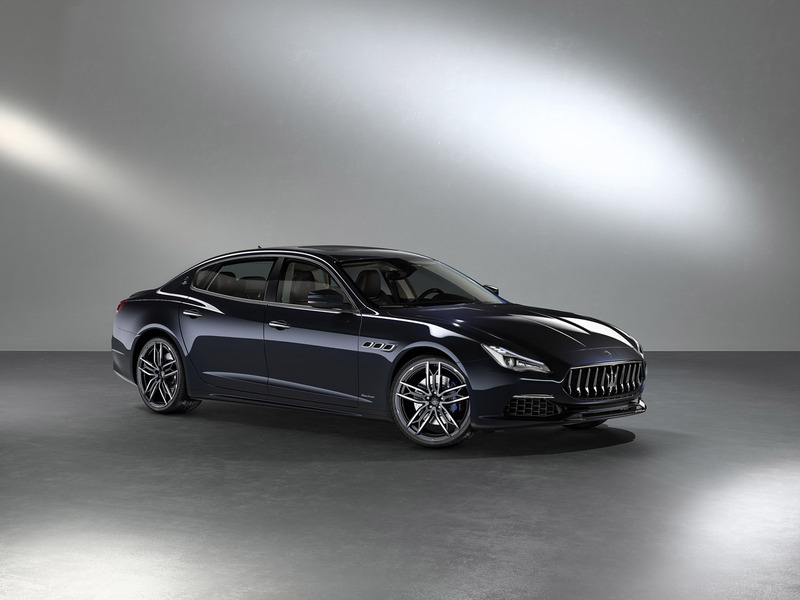 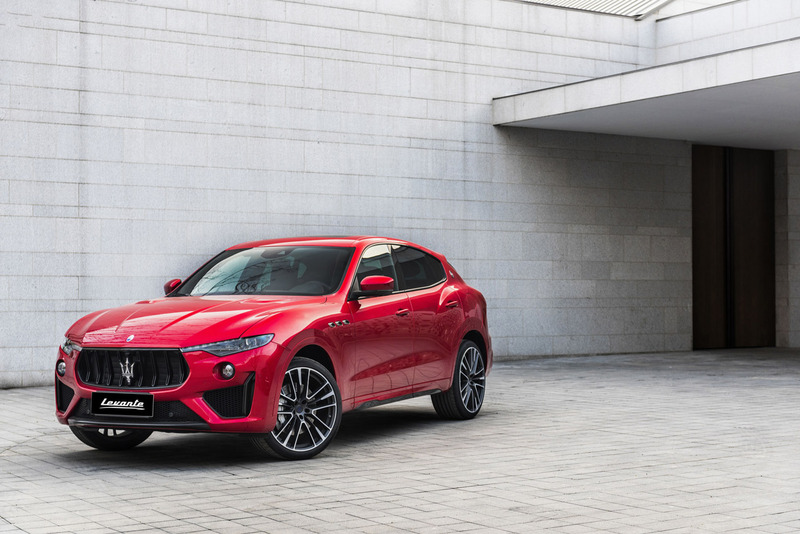 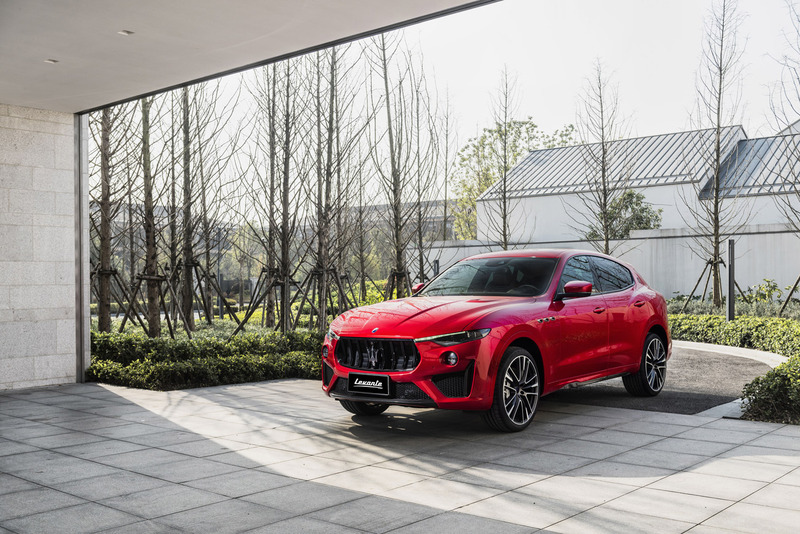 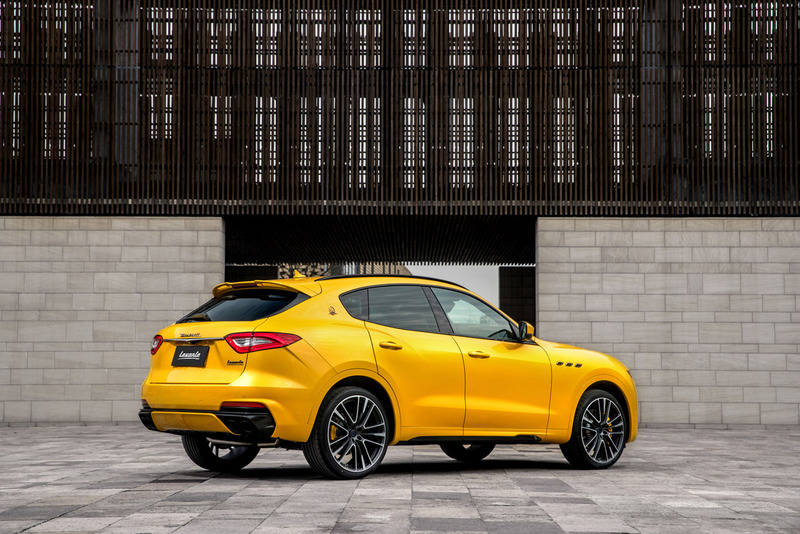 Maserati is taking advantage of the Shanghai Auto Show, to showcase the SUV Levante, the flagship of the fleet, Quattroporte, and the Ghibli sport sedan in the MY19 version. 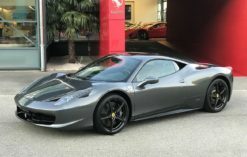 This event take place from 16 to 25 april. 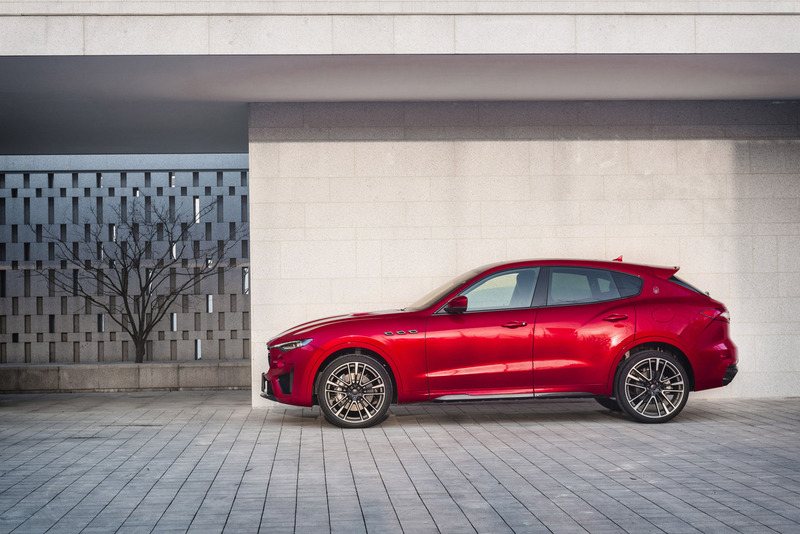 More to come after the Shanghai Motorshow ! 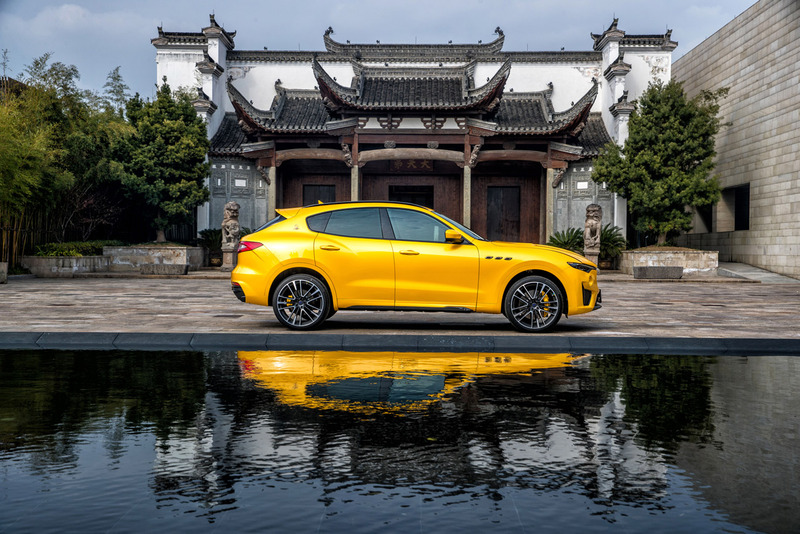 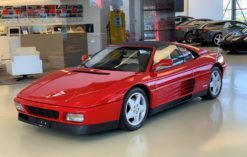 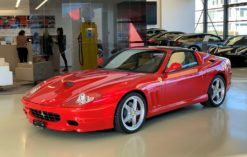 Share the post "Maserati at the Shanghai Auto Show 2019"